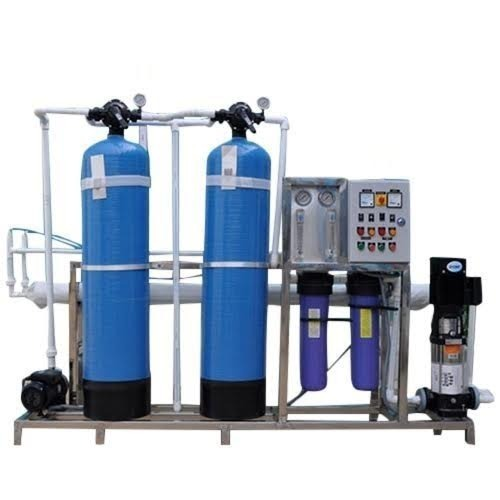 We are amongst the preeminent manufacturers and wholesaler of a vast gamut of RO Plant, Sand Filter, Domestic Water Purifier and much more. We are also involved in offering timely, quality & cost effective services to our clients. Our business enterprise is involved in manufacturing and wholesaling a vast range of RO Plant, Sand Filter, Domestic Water Purifier. We are also a service provider of Water Treatment Services. We offer these products with the best quality and optimum prices.